Whiter teeth will enhance your smile, making you look younger. Well It did for me…. Over the years our teeth pick up colour and staining from the food and drink we enjoy. 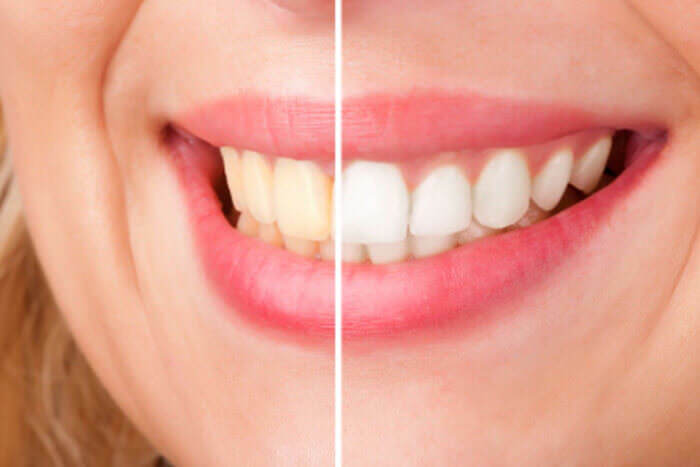 Tooth whitening lets us turn back the clock by gently removing staining, leaving you with beautiful white teeth. We draw on decades of experience using various systems to perfect tooth whitening. Call us today on 09 379 7380 or click here to treat yourself to a brighter whiter smile.